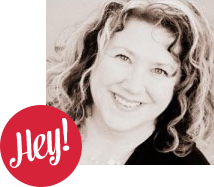 You guys…. I just couldn’t stop. 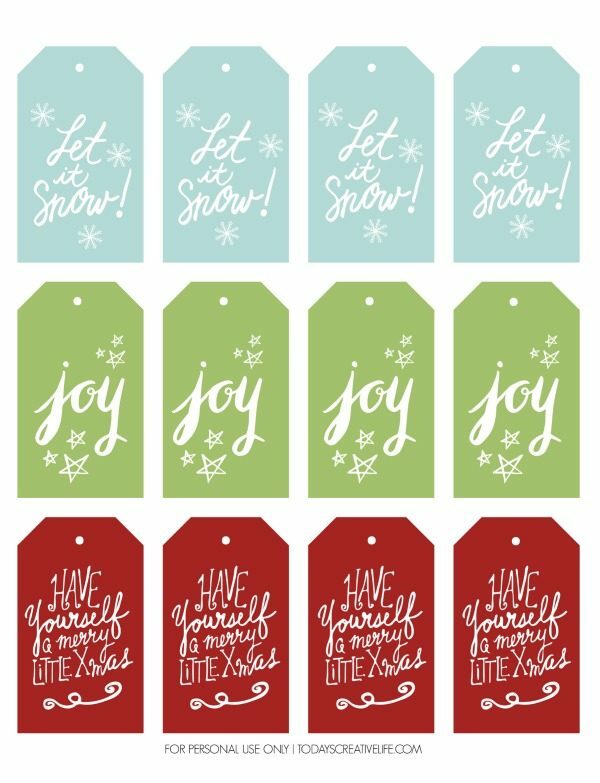 I made MORE free Christmas Gift Tags! 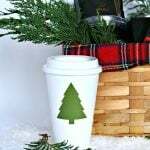 And don’t miss my gift wrapping and tag ideas, my DIY Christmas gift ideas, and my DIY Christmas Decorating Ideas I posted earlier this season. 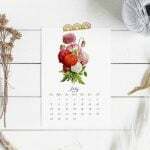 Click the photo to download your own copy. 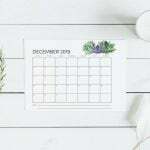 I know it’s only a couple of days before Christmas and many of you are finished with your wrapping, but I also know that there may be several of you, like me, that haven’t started yet! We’ve set up our Wrapping Station downstairs with all the essential items. 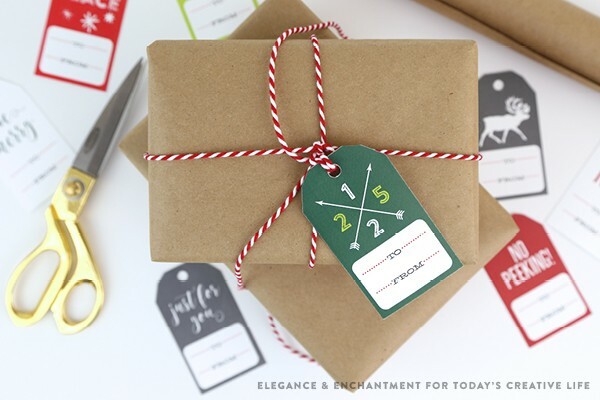 Wrapping and a netflix marathon is what’s in order for this afternoon. 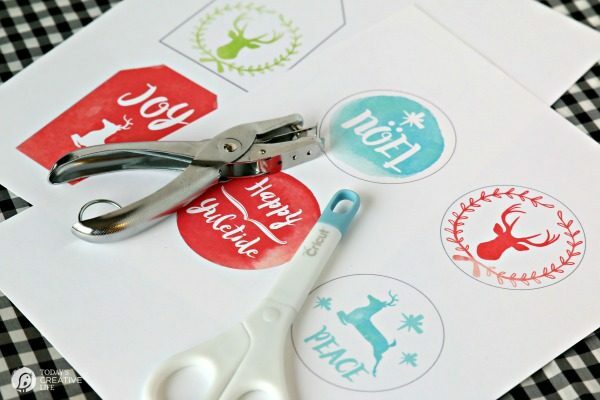 My husband has volunteered to do most of the wrapping, so I can keep making free Christmas gift tags! 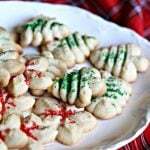 I made my dad’s famous Peanut Butter Fudge, along with a batch of Christmas cookies. If Lucas was still little, I would have made up a small batch of Reindeer food too. 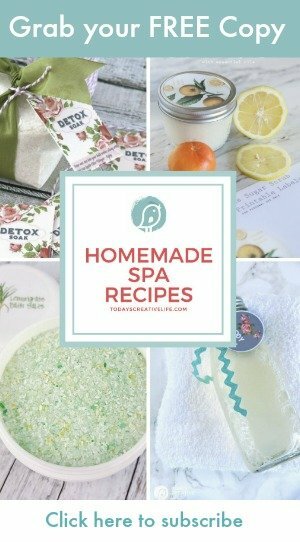 Click to download your own free copy. 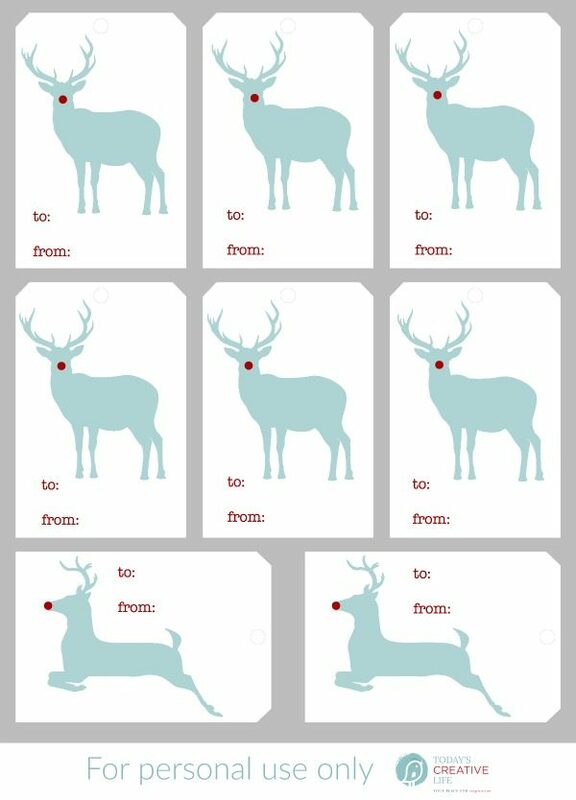 I still have neighbor gifts to deliver and I think that’s it! 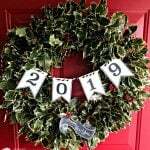 I’m not feeling overwhelmed and I’m looking forward to a couple of relaxing days hanging out with family. 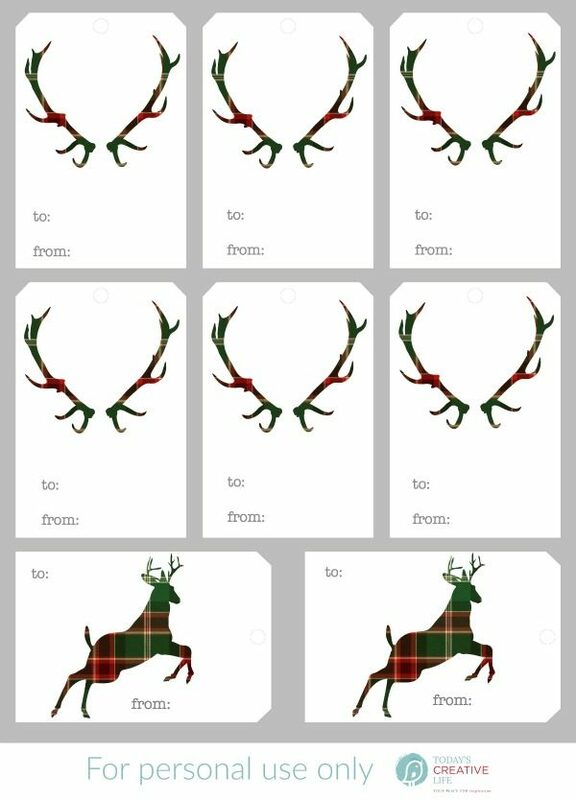 As I mentioned, I kinda went nuts this year with free Christmas Gift Tags. Here are a few in a variety of styles. Just click on the links to grab your own free downloads. 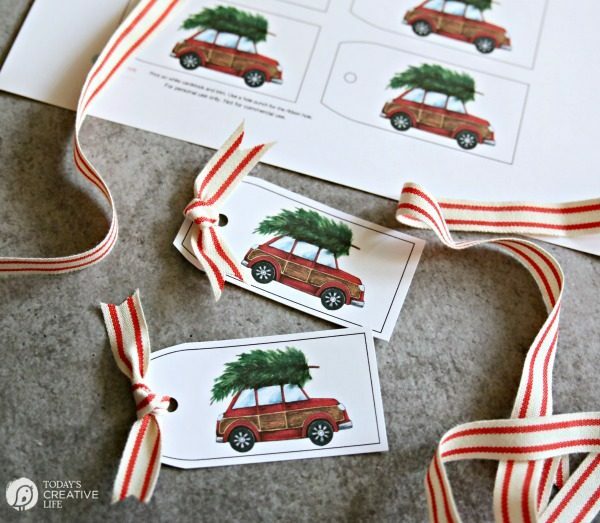 Red Car Holiday Gift Tags – These are so cute! 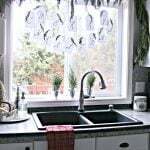 I’ve made so many items from this digital image. 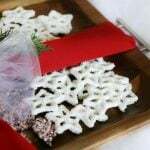 I ironed on a small muslin bag and filled with mulling spices for a quick gift. 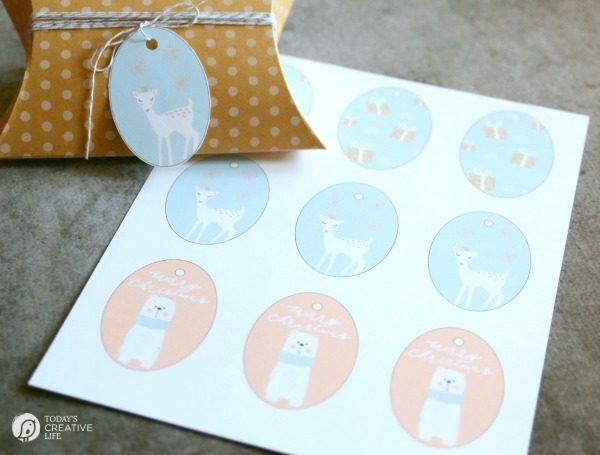 Pastel Deer and Bear Holiday Gift Tags – one word describes these… SWEET! 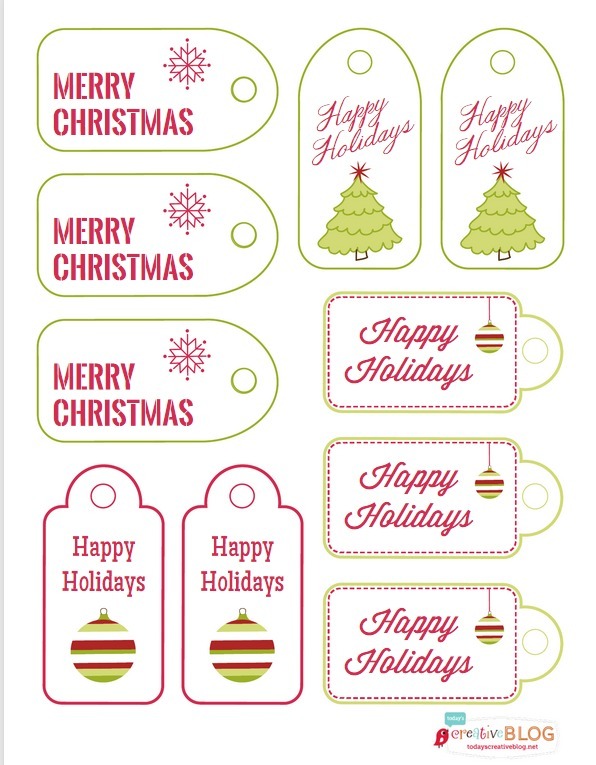 Simple Holiday Gift Tags – I love the colors! 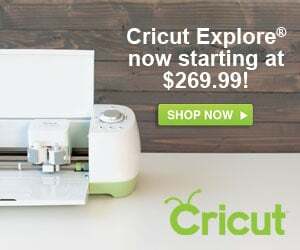 I love the text! 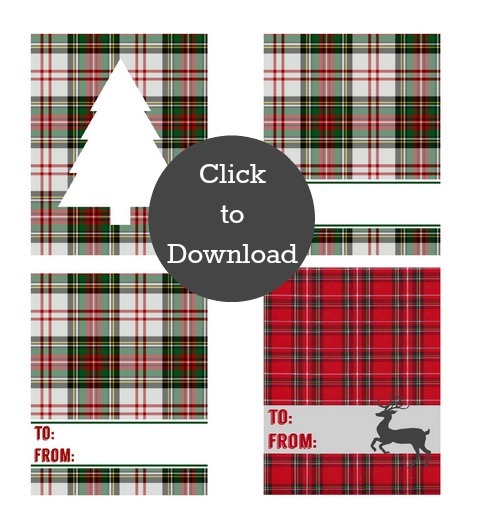 Buffalo Check Holiday Gift Tag – Anything plaid has my heart! 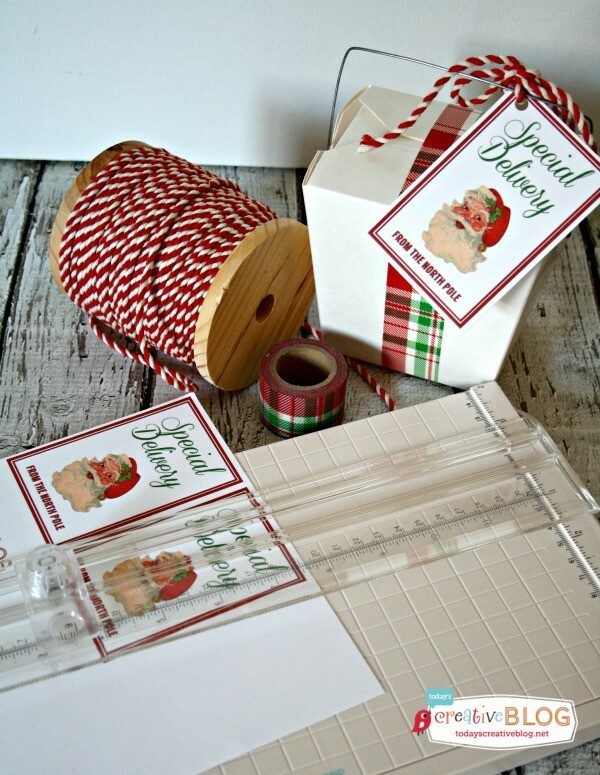 HO HO HO Gift Tags – These look like their straight from the Big Guy himself. 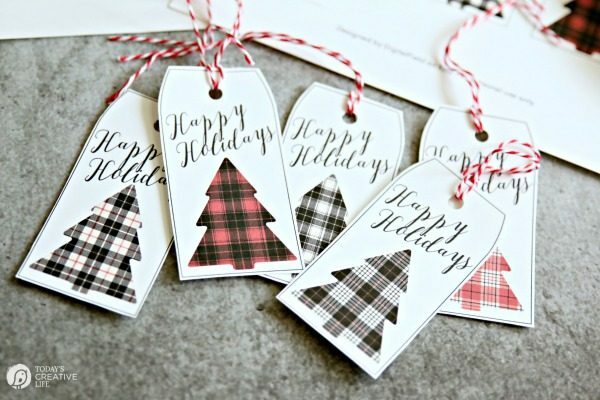 Watercolor Gift Tags – I love the bright colors! 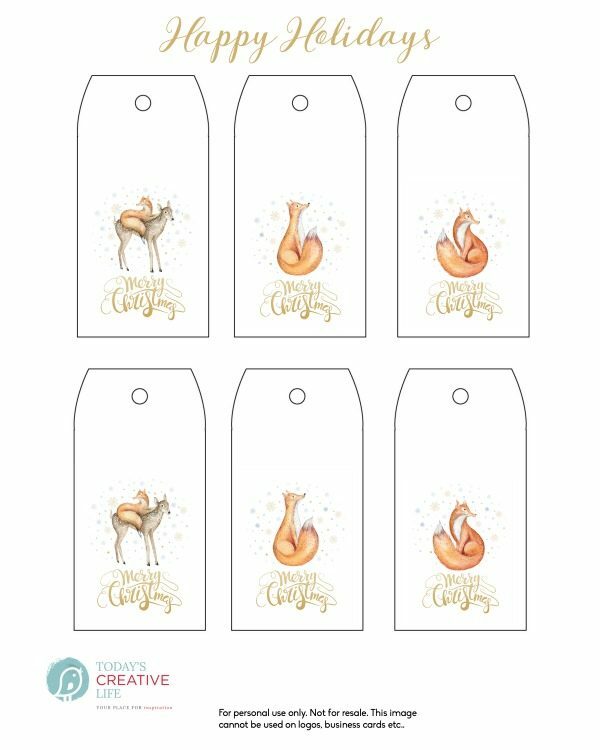 Fox and Deer Tags – These are so adorable and go great with any style. 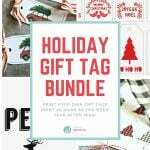 Bright Holiday Tags – Looking for more color? Here you go! 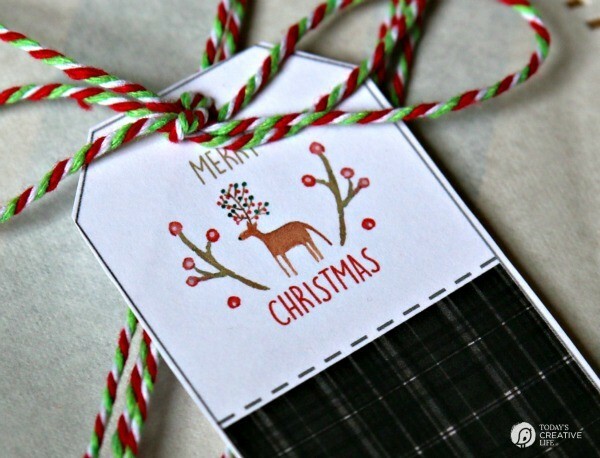 Tartan Plaid Tags – Need I say more? I LOVE anything plaid. 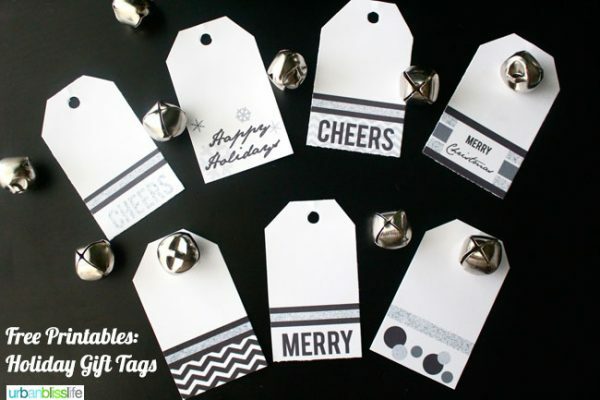 Black and White Modern Tags – I’m thinking hipsters from around the world will love these! Black and white with a bit of sparkle! 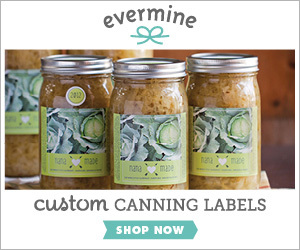 – More minimal looking tags for a hip vibe! 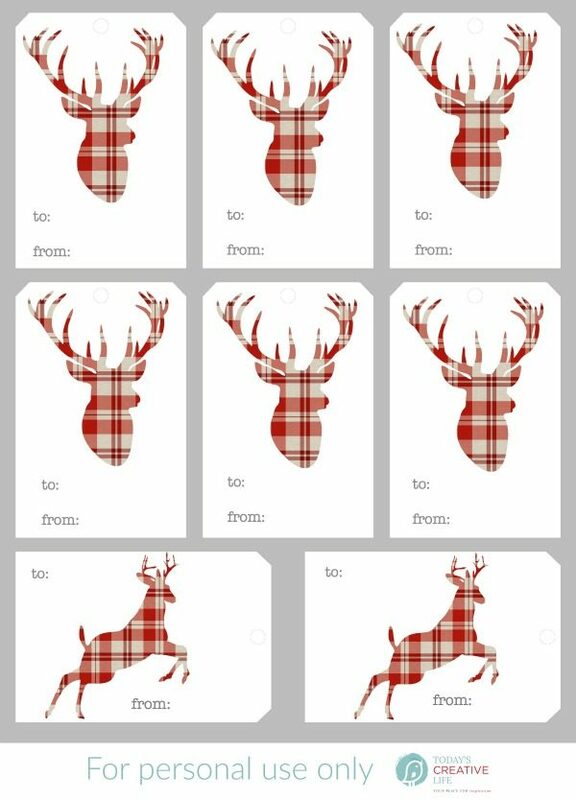 Whimsical Plaid Deer – More plaid with the cutest deer! 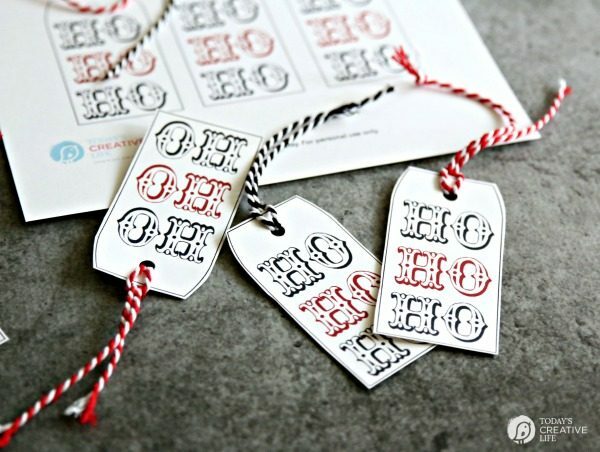 Special Delivery from Santa Tags – These will come in handy! 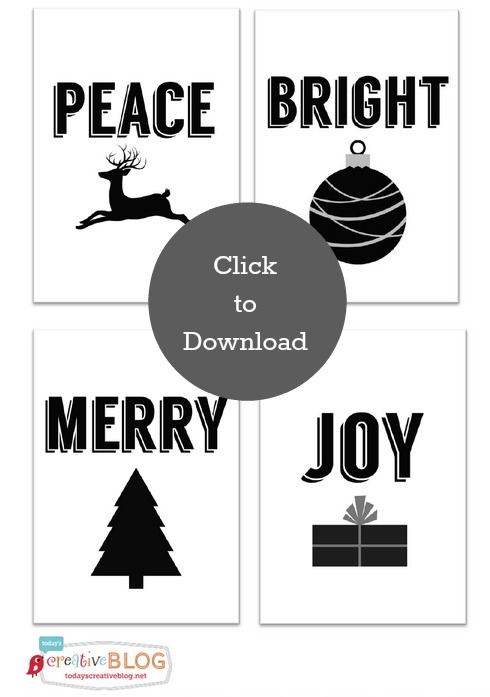 Printable Gift Tags – I love these!